We had a lot of fun with the D'Amico family last weekend. 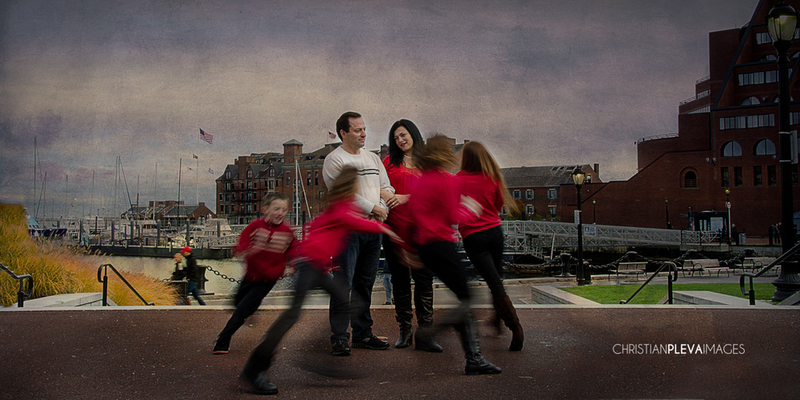 Just love how this shot shows the chaos of the average family life. Can't wait for them to see the rest from the day!